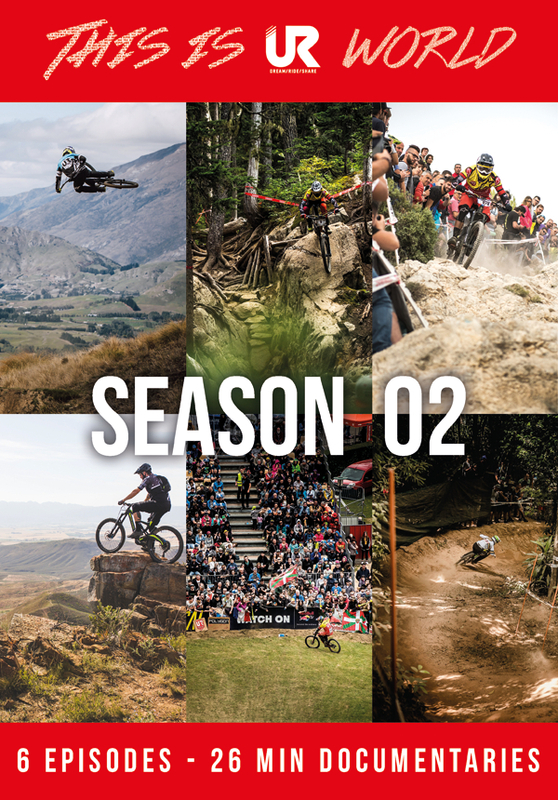 This is UR World Season 2 follows the lifestyle of professional Mountain Bikers, their highs and their lows while sharing inspirational stories from the world of Mountain Bike culture. Follow Sam and his friends as they are building and hitting the biggest jumps on the planet and living the dream of mountain bike freeriders. This episode focuses on the incredible town of Whistler, British Columbia, the mecca for mountain bikers. Between the story of biking in South Africa, follow Sam Reynolds and Fabien Cousini on an incredible journey to South Africa where people and bikes meet. This episode we follow the Mountain Bike Downhill World Cup circuit experiencing a behind the scenes look at the highs and lows of a team during the season. This episode focuses on brother and sister, Mick and Tracey Hannah, on this one day race and the pressure which builds getting to it. 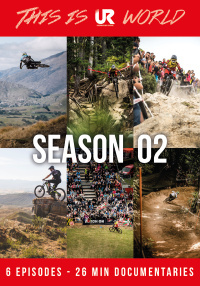 This is UR World Season 2 follows the lifestyle of professional mountain bikers following their highs and their lows while sharing inspirational stories. 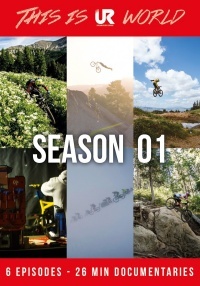 This season incorporates some of the athlete's stories from Season 1 - see how far they have they progressed and follow them into the most important races of their lives. Having exclusive rights to film the UCI Mountain Bike World Cup, UR Team allows the audience a unique peak into the event that they can't find anywhere else. This is UR World series is made for both MTB fans and a mainstream audience.